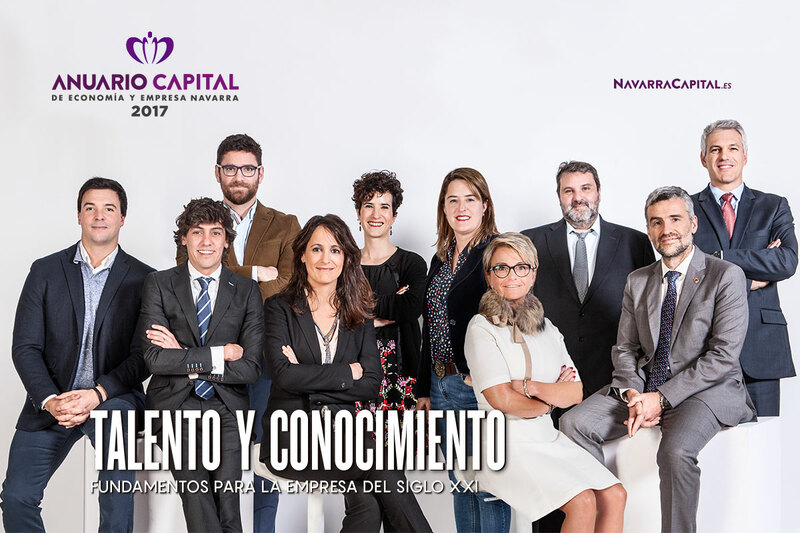 We are pleased to announce that this year, in the third edition of the “Yearbook Capital of Economy and Business” organized by NavarraCapital.es, our CEO Adrián Larripa is among the names of the ‘Business Leaders’ of 2017 in the Regional Community of Navarra. Next to his name appear others like Anaïs Pérez (Google); Elisa Genua (Schneider Electric); Adrián Larripa (bigD); Mikel Beroiz (Yes for Europe); Ciro Larrañeta (TETRACE); Jose Antonio Gurucelain (CISTEC technology); María Sanz de Galdeano (CEIN); Silvia Ezquerra (Grupo Ezquerra); Alfonso Carlosena (UPNA) y; Enrique Teruel (Nordex Acciona Windpower), personalities distinguished by their knowledge and talent. Selected from more than 200 representatives of the economic and business sector of our region. 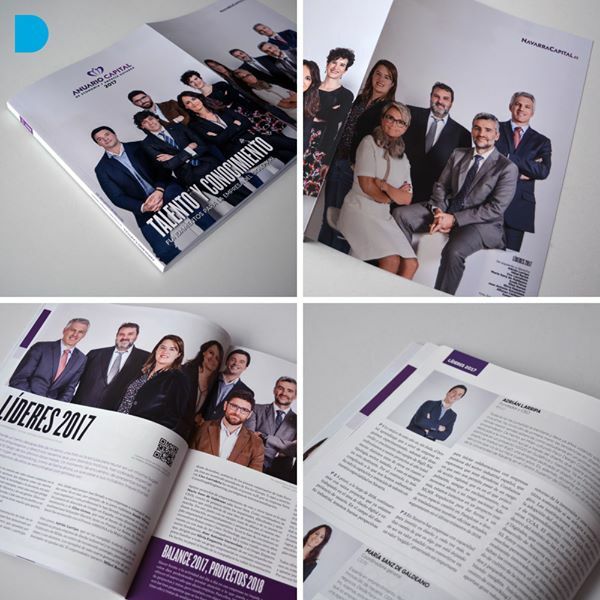 Thanks to NavarraCapital for this recognition.